To develop and promote the ideas and strategies to advance continental-scale conservation in North America and beyond, particularly the need for large carnivores and a permeable landscape for their movement, and to offer a bold, scientifically-credible, practically achievable, and hopeful vision for the future of wild Nature and human civilization. The Rewilding Institute Website is the essential source of information about the integration of traditional wildlife and wildlands conservation with conservation biology to advance landscape-scale conservation. It provides explanations of key concepts with downloadable documents and links to important papers, essential books, and many groups working on various continental-scale conservation initiatives in North America. The Rewilding Institute logo is based on a representation of a jaguar from an 800-year-old Mimbres bowl. The Mimbres, from southwestern New Mexico, were contemporaries of the Ancient Puebloans to the north and known for their distinctive portrayals of animals on their pottery. We picked the jaguar as our logo because it is a top carnivore and necessary for ecosystem integrity in its range. We also selected it because recent research shows that jaguars once ranged much more widely in North America during the Pleistocene. Jaguars are not just tropical or subtropical species, but temperate species as well. 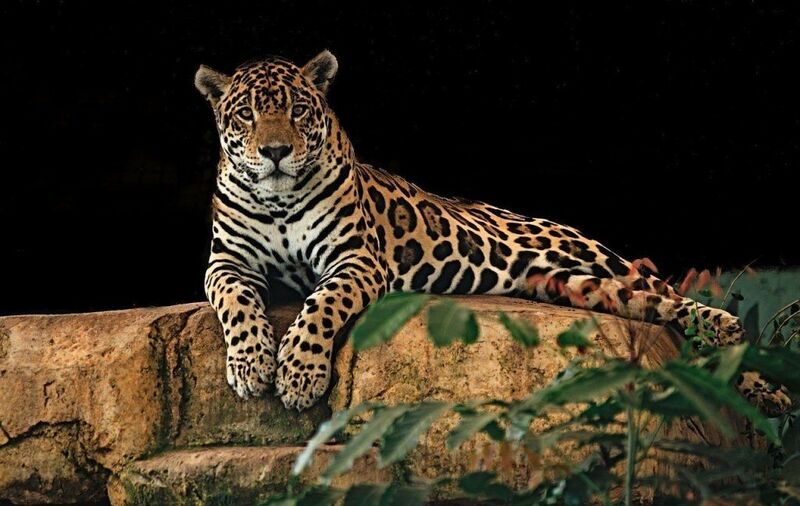 The jaguar, therefore, represents the idea of rewilding. Albuquerque graphic artist Joe Adair designed the logo.